Windows 10 Start menu looks a little cluttered with all those default apps that the operating system comes with. While you cannot get rid of all these default apps, you can delete a few to help your machine look cleaner and free some space too in the process. 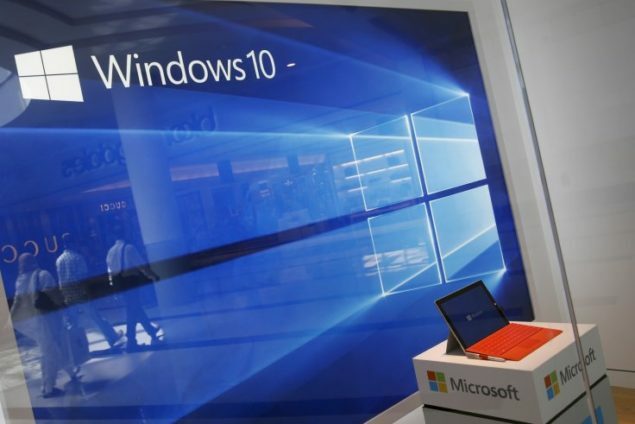 Windows 10 default apps don’t hoard a lot of space, however, if you don’t want to see them in the Start menu or intend to get rid of them, it is very much possible. For some of the default apps, it is very easy to uninstall them while you might have to run some commands to delete others. 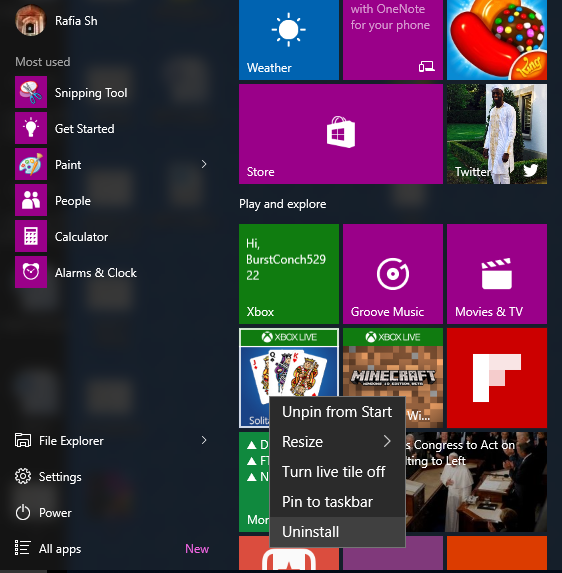 1- For the first group, all you need to do is right-click on the Windows 10 default app in the Start menu. Click on Uninstall from the context menu. 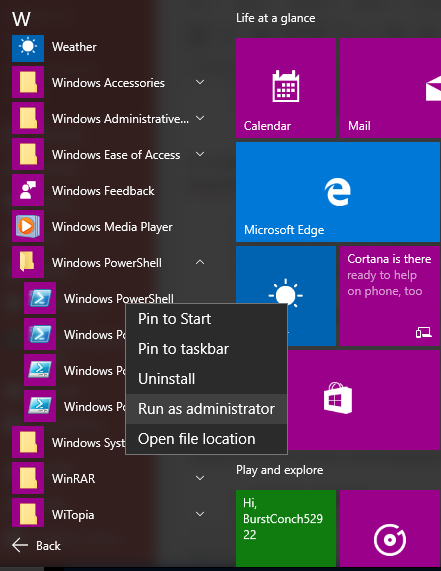 Go to Start menu > All apps > right-click on Windows Powershell. From the menu, click on Run as administrator. You will now be presented with a pop up. Click Yes to allow the app to make changes to your computer. Type the following command in the PowerShell window to delete Windows 10 default apps like Calculator. 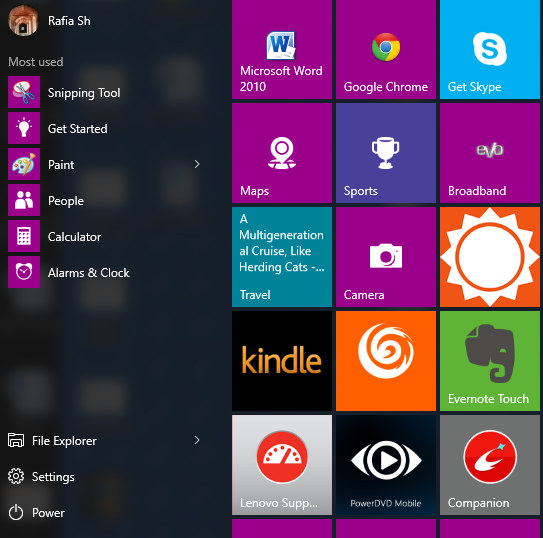 Some apps like Cortana and Microsoft Edge cannot be removed even with the PoweShell. There are workarounds to remove even these but might break some other features. For more, refer to SuperUser.